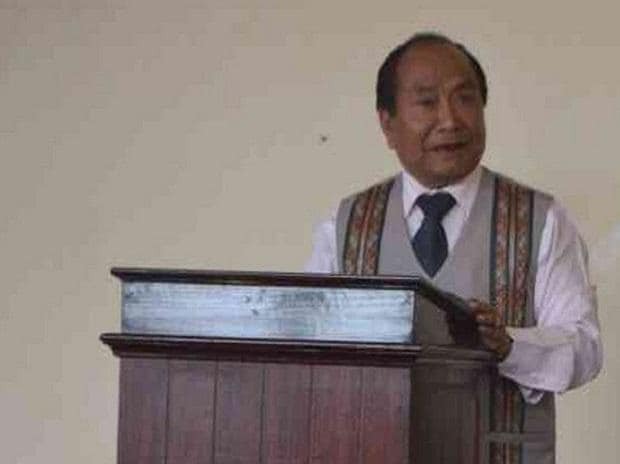 Mizoram Speaker Hiphei said Monday he has resigned from his post, House and the Congress. Hiphei said he submitted his resignation letter to Deputy Speaker R Lalrinawma, who accepted it. He said that he also resigned from the ruling Congress party after he was not given the ticket for the upcoming elections in the state. He said that he would be joining the Bharatiya Janata Party (BJP), instead. The Congress party has dropped Hipehi's name from Palak seat in the latest list of the candidates released for the polls. Hiphei, a veteran leader, was elected to the 40-member Assembly from the Palak constituency in 2013. Mizoram, the only state in the north-east under the Congress rule, will go to the polls on November 28.